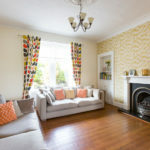 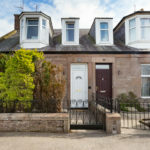 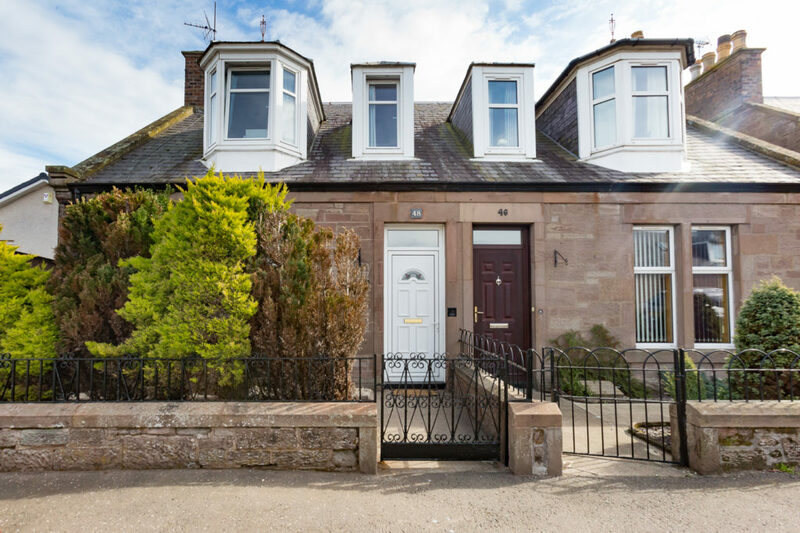 Located close to the very popular Mid Links area this delightful period property is within walking distance of all local amenities and services including shops, schools, beach and golf course making it an ideal family home within a very popular area. 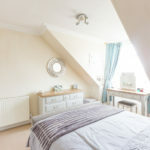 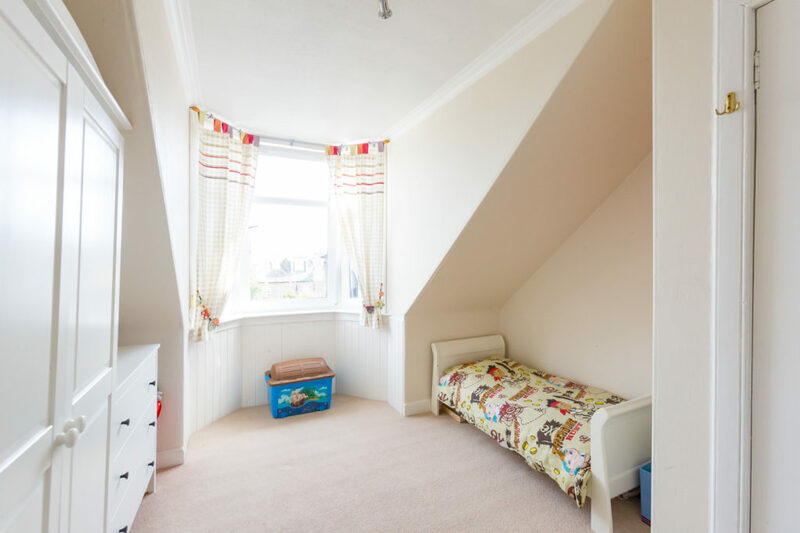 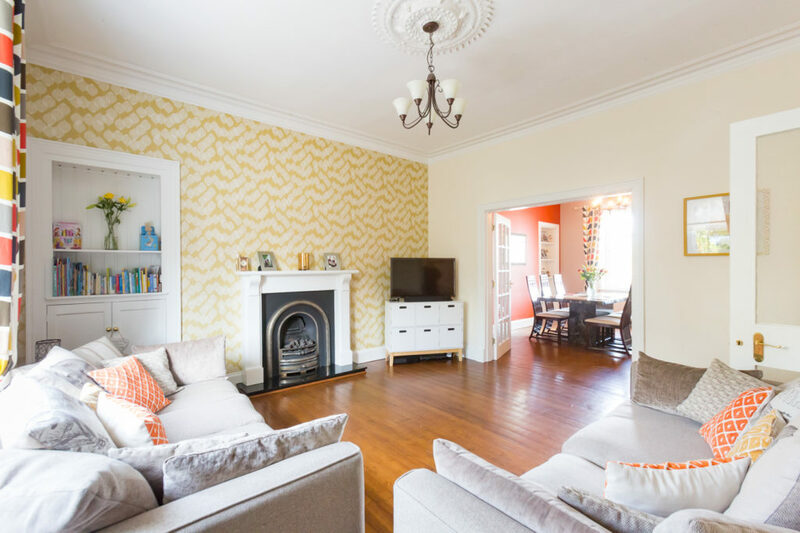 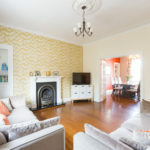 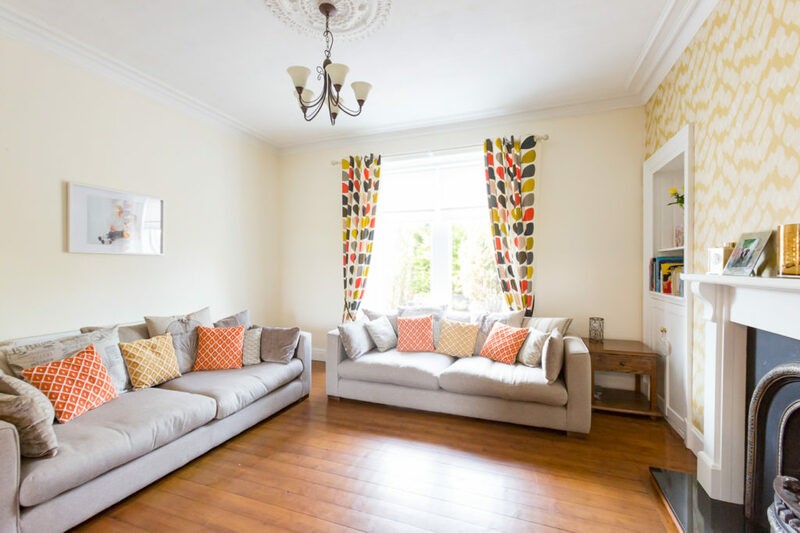 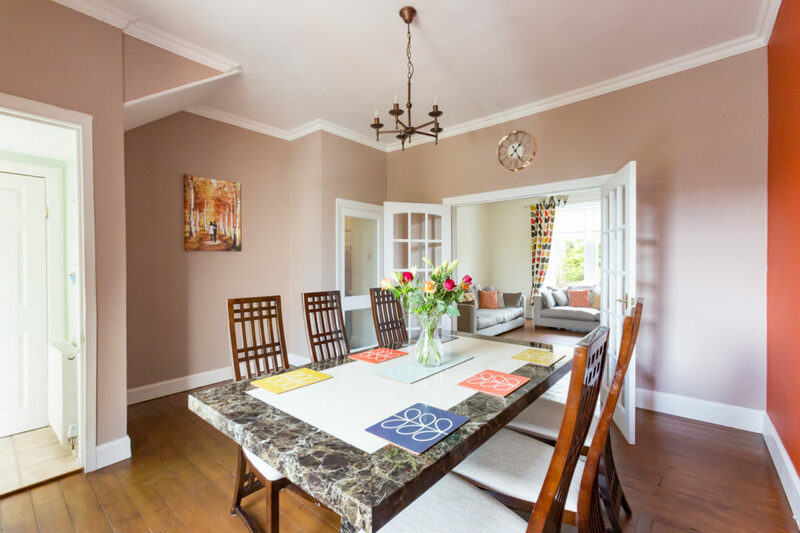 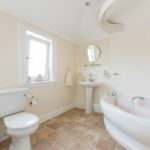 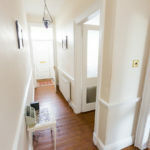 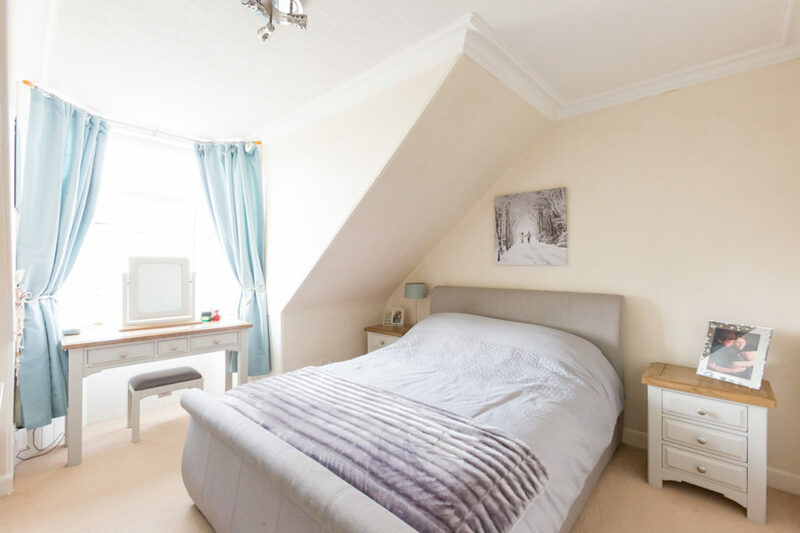 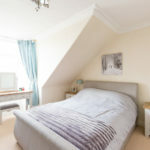 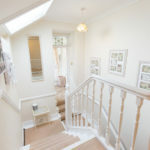 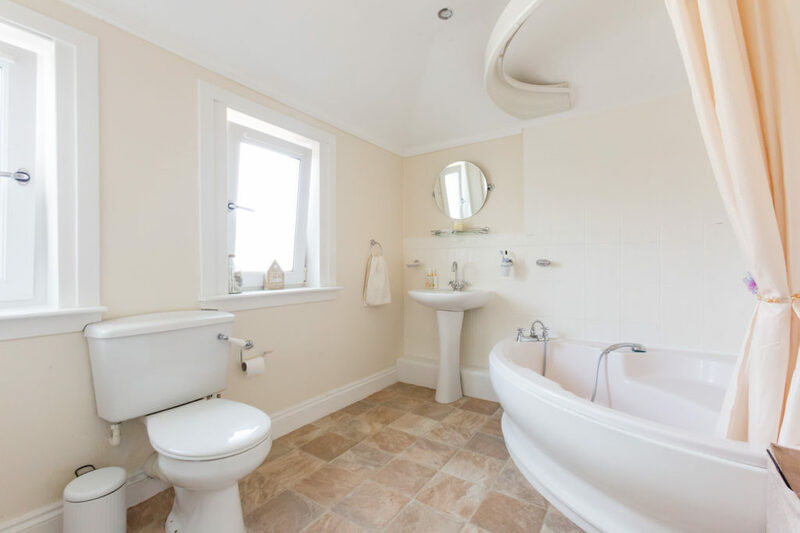 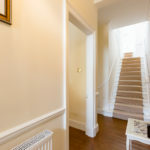 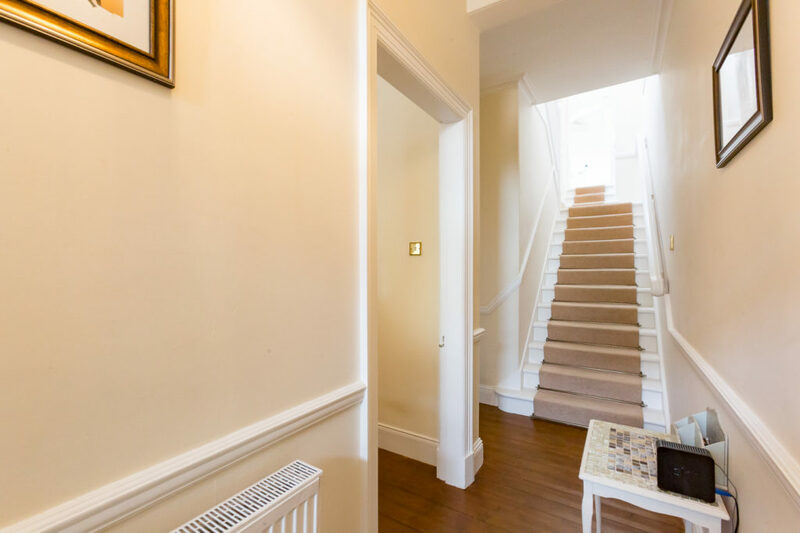 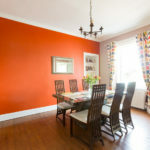 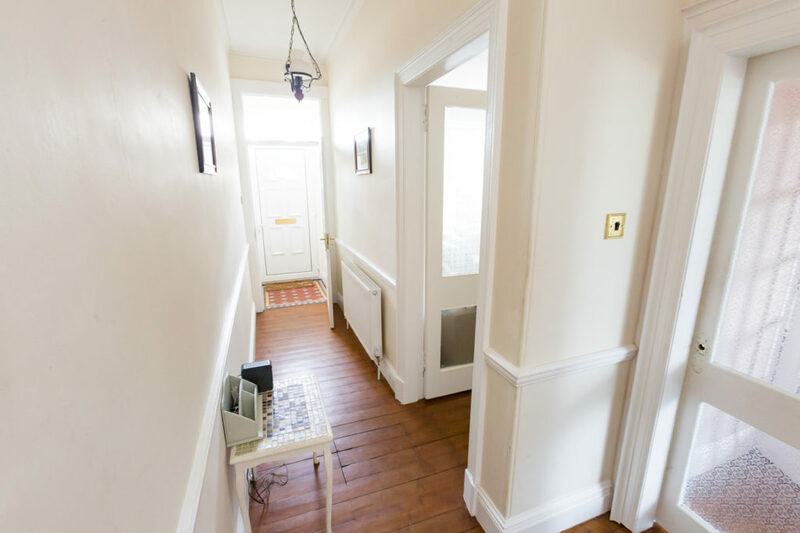 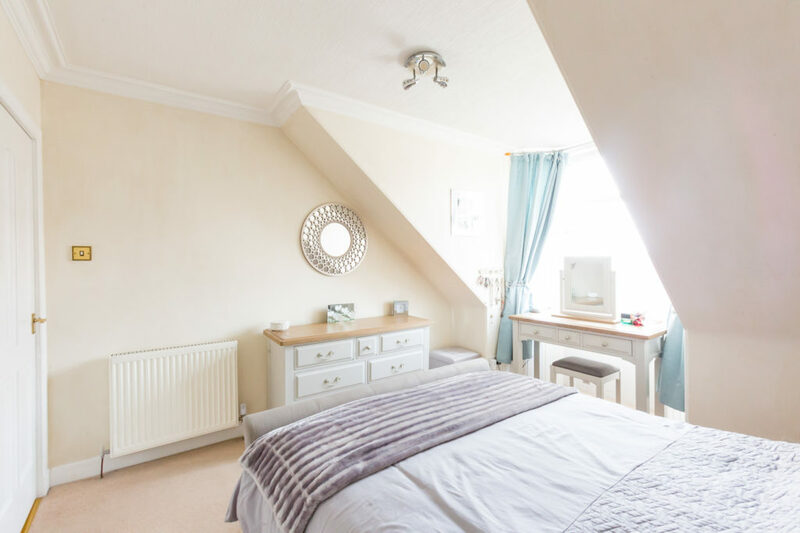 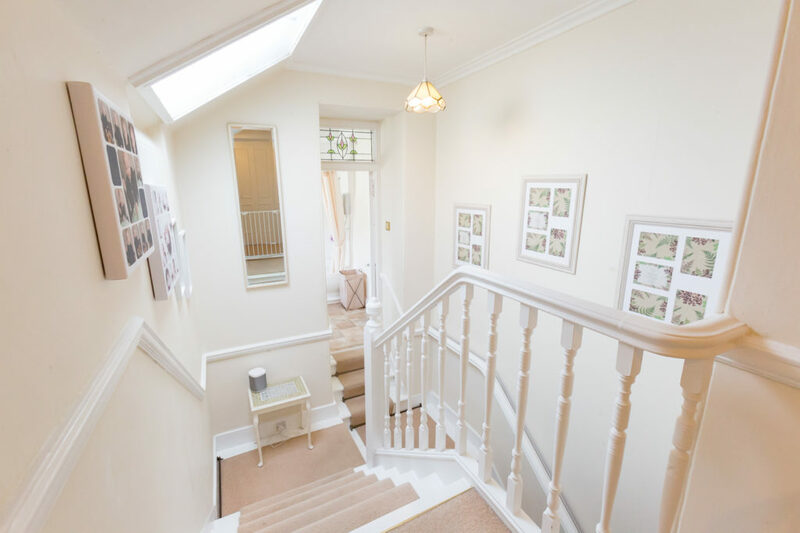 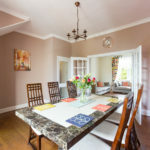 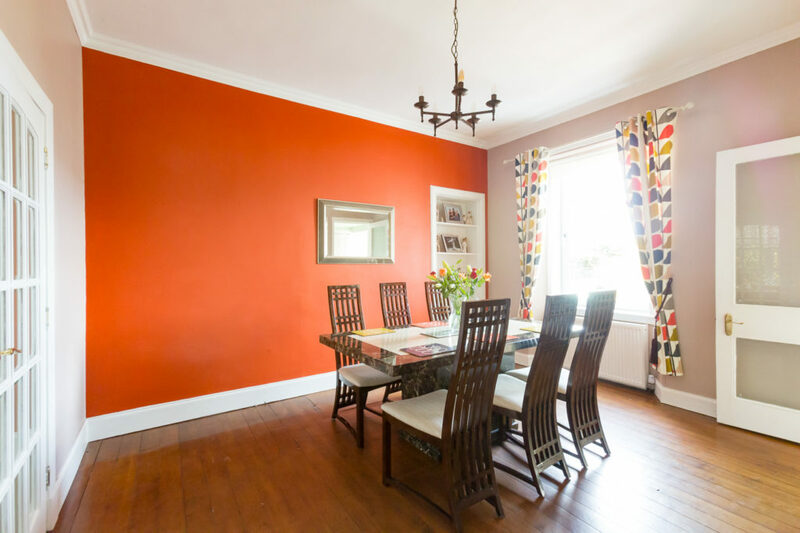 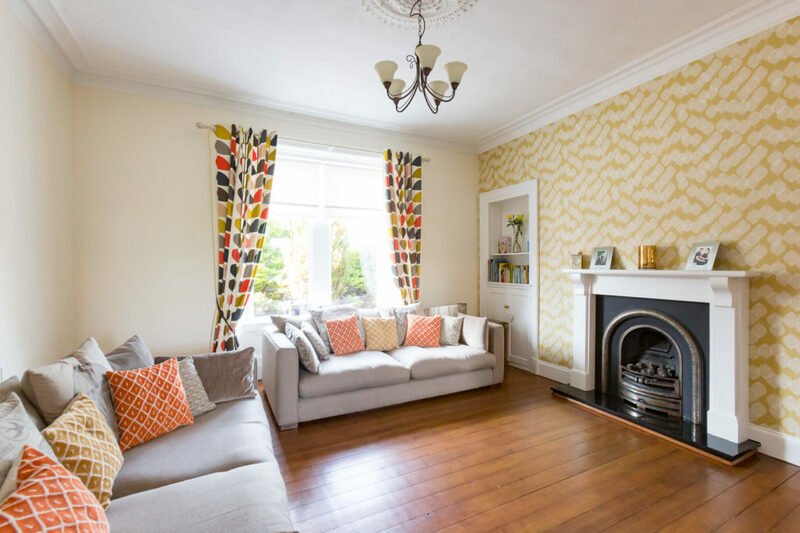 Adorned with many traditional features including a period fireplace, original flooring, deep skirtings, cornicing and ceiling roses the property is tastefully decorated in modern neutral tones. 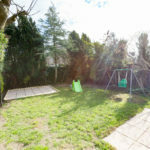 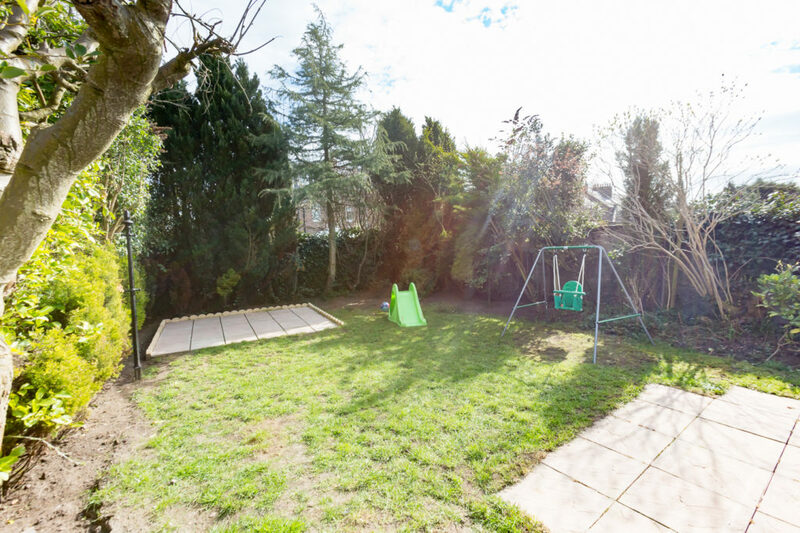 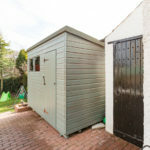 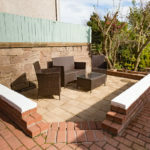 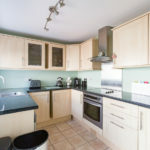 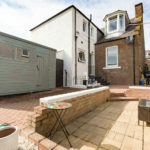 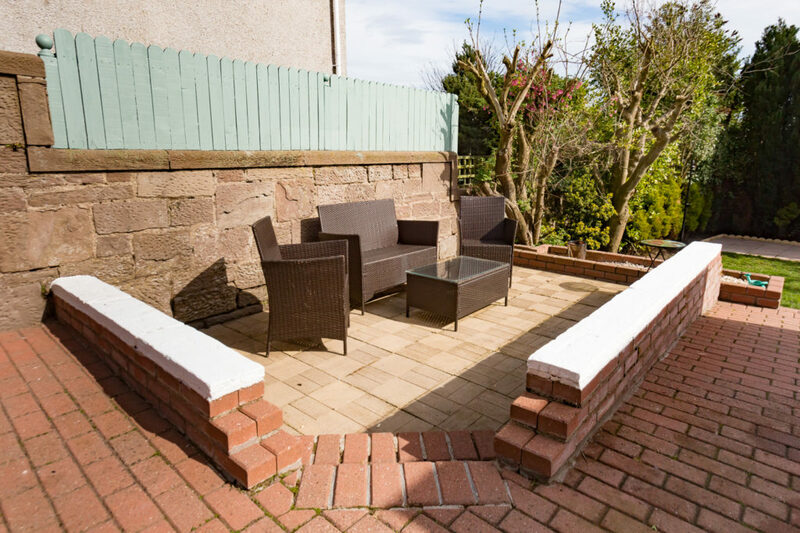 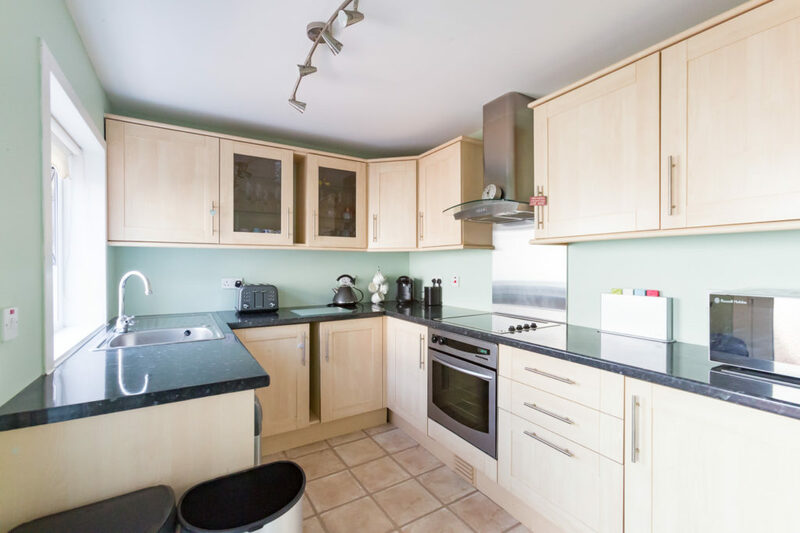 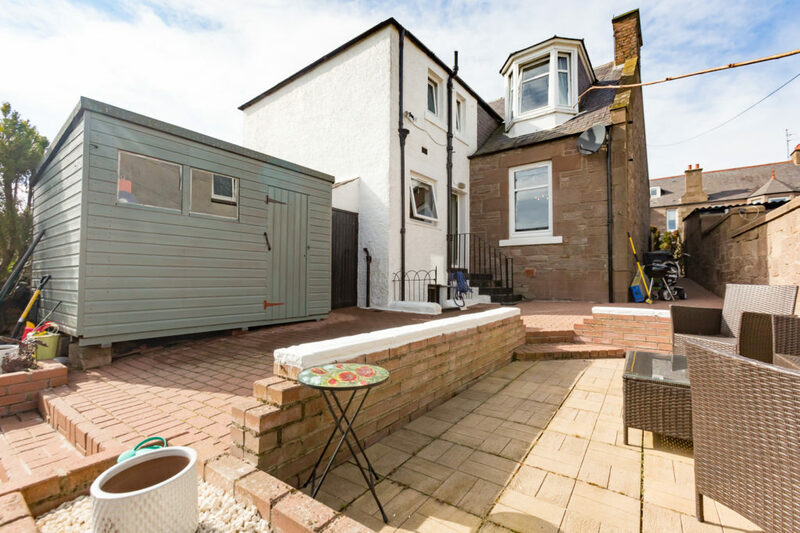 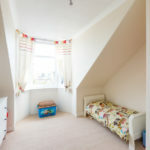 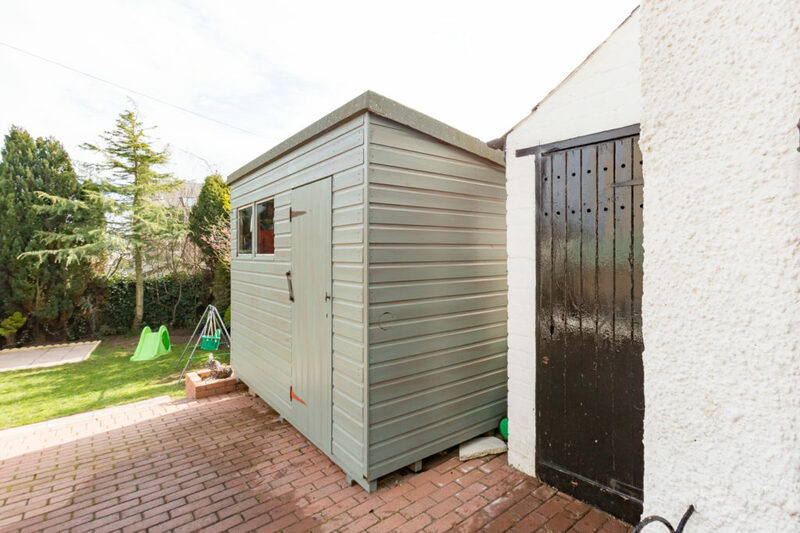 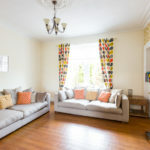 The property boasts a spacious lounge with double doors leading into the family/dining room, a fitted kitchen, 3 bedrooms and family bathroom as well as an enclosed garden with a secluded patio area, a basement, an outhouse and a wooden shed.